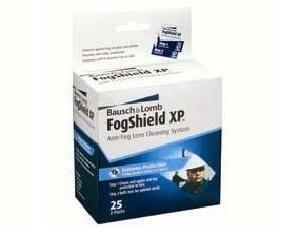 Bausch & Lomb Fog Shield XP Lens Cleaning Tissues Pre Moistened 8577PMT Combines Effective Cleaning And Anti-Fog Protection. 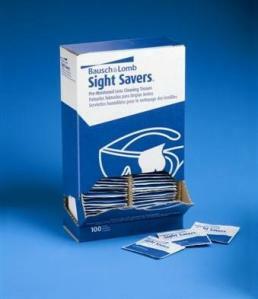 Bausch & Lomb Sight Savers Pre-Moistened Lens Cleaning Tissues 8574GM Clean All Glass And Plastic Lenses. 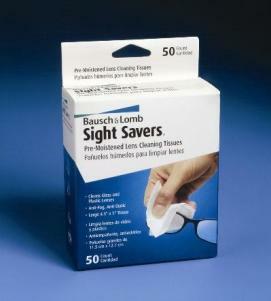 Bausch & Lomb Sight Savers Pre-Moistened Lens Cleaning Tissues 1504GM Are Easy And Convenient To Use.